The coconut craze isn’t necessarily benefiting coconut farmers, and in many cases is driving them into deep poverty. Here are two ways you can help. Welcome to the age of the coconut, one of the world’s most popular superfoods. Whether you call yourself a coconut lover or not, you’re likely using in some form every day. Coconut is everywhere—in our meals, body care products, laundry rooms, and medicine cabinets. Ever since coconut water became popular a little over a decade ago, we’ve continued to be surprised by the versatility of coconut oil, water, meat, palm sugar, and flour. Coconut water alone is projected to generate $4 billion in revenue between 2015 and 2019. It's reported that the global demand for coconut is growing at a rate of more than 10 percent each year. So coconut is booming, but where's it all coming from? And an even bigger question: can the people growing it keep up with the craze? 70% of the world’s coconut can be traced back to small family farms in 3 countries: Indonesia, the Philippines and India. 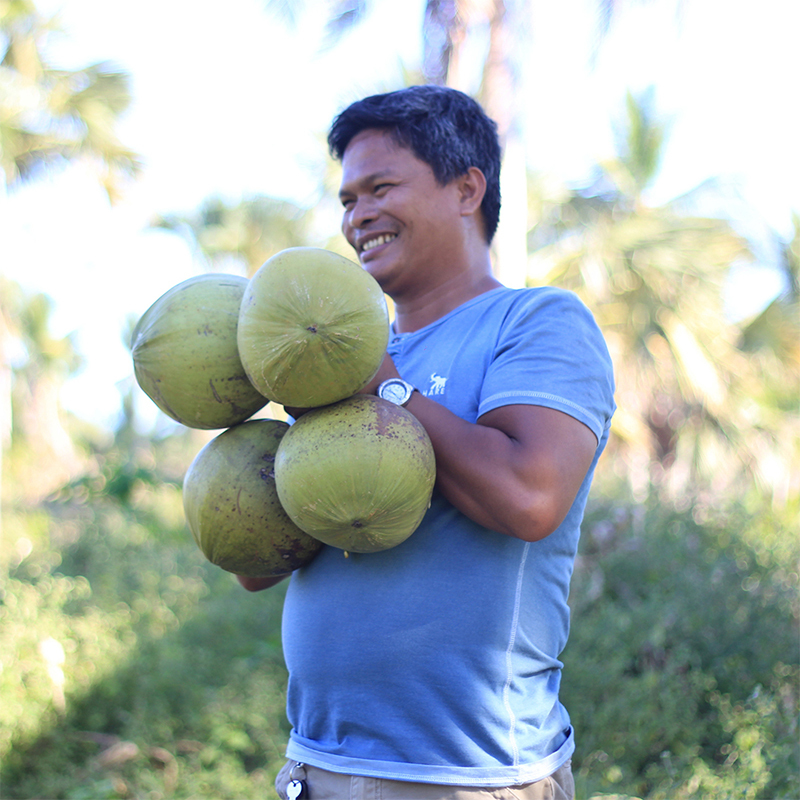 Despite the market growth, the average coconut farmer in the Philippines lives below the poverty line on less than $1 per day (source). Without income to invest back into their crop, farmers are defenseless against typhoons, pests, aging trees and other environmental factors that wipe out entire crops in an instant. At this rate, demand is far outpacing supply, and if we want to keep the coconut industry alive, it’s up to us to buy coconut products that help, not hurt. Regional Asia Pacific production of coconut is only growing at a rate of about 1.3 percent each year (which is troubling with a 10 percent increase in demand), largely due to declining productivity from aging trees. On average, a coconut tree’s lifespan is up to 100 years, but peak production happens between ages 10 and 30. As a tree ages, it produces fewer coconuts, leaving farmers to decide whether to remove the tree and replant or continue relying on the dwindling yields. A major factor here is that it takes upwards of five years for a tree to start producing coconuts, which is a long time to wait to put food on the table. The National Anti-Poverty Commission found that despite the increased demand for coconut, the average coconut farmer lives below the poverty line. The average annual income for a coconut-farming household is around $355 a year, which averages out to less than one dollar a day. Farmers have little to no extra income to invest in resources for their farms, which results in shrinking crops and further declining incomes. And so, the cycle continues. Low incomes, declining production, deeper poverty. The worst part? Younger generations are watching this cycle firsthand, and are looking for the exit. People just don’t want to grow up to be coconut farmers; it’s simply not a viable profession. The Philippines are hit by an average of 20 typhoons per year. 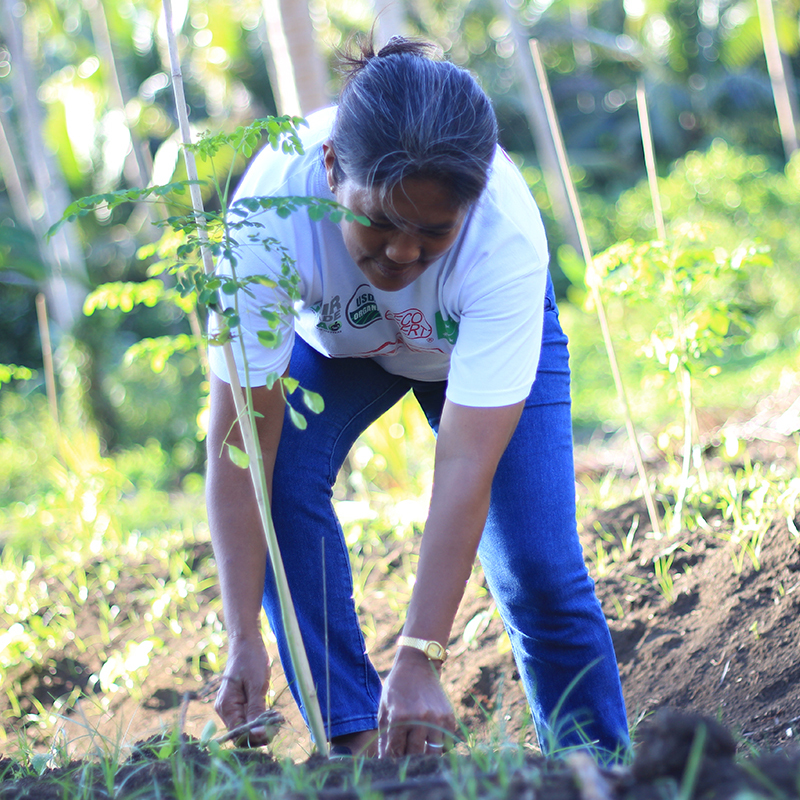 In 2013, Typhoon Yolanda damaged 33 million trees, impacting more than one million farmers across the country and causing $369 million in losses. Pests also pose a major threat to coconut yields and can impact trees virtually overnight—an issue that heightens with irregular and warming weather patterns. The Fair Trade Certified seal on your coconut products ensures that your purchase helps replenish the world’s dwindling coconut supply, offers family farmers protection against the shady side of the coconut business, and keeps younger generations on the farm. Since 2013, Fair Trade coconut farmers and workers have earned $2.3 million for tree replanting and nursery creation, disaster relief programs, crop diversification, and other desperately-needed community development projects through purchase of Fair Trade Certified coconut products. Imagine what’s possible if more of us commit to buying Fair Trade coconut. 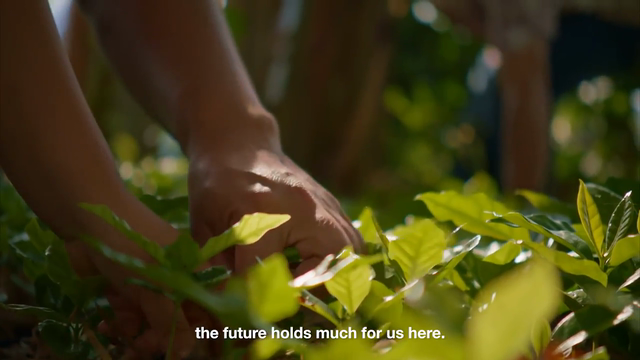 You have the power to take an active role in creating a more sustainable industry, help restore the tree of life, and secure its benefits for the lives that depend on it just by looking for the Fair Trade Certified seal on your packaging. By understanding what your dollar is supporting, you can help promote cross-industry dialogue that helps build sustainable livelihoods in more communities. The Fair Trade coconut program is still small, but can play an important role in a much larger, industry-wide solution as it continues to expand over the coming years. This video explains two important facets of Fair Trade certification: the Fair Trade standards, which are put in place to protect the farmers and the land they rely on, and the Community Development Fund, an additional amount of money farmers earn when you purchase a coconut product with the Fair Trade Certified seal. Farmers decide democratically how best to use this money to strengthen their farms, livelihoods, and communities. We call this the Fair Trade Difference.